Two of our most popular brands in our lunch boxes category are Ever Eco and Lunchbots. 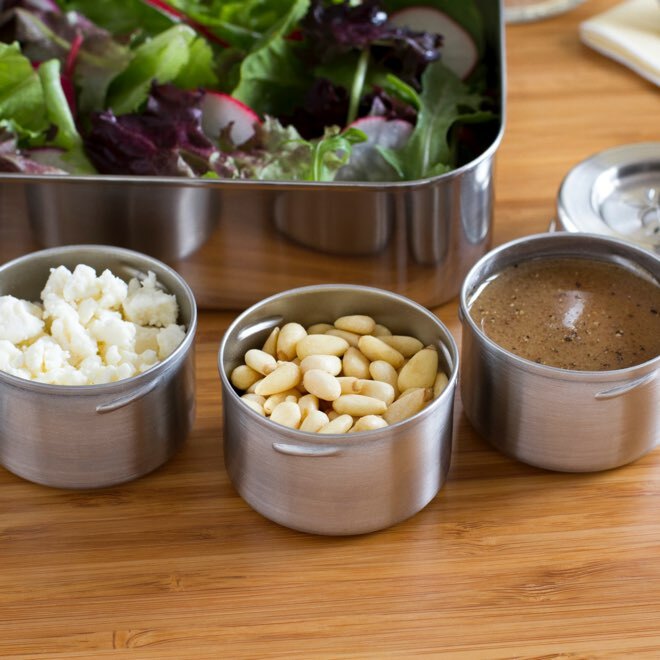 Both brands have a small trio set of stainless steel dipping and dressing pots. Today we're doing a quick comparison between the two. 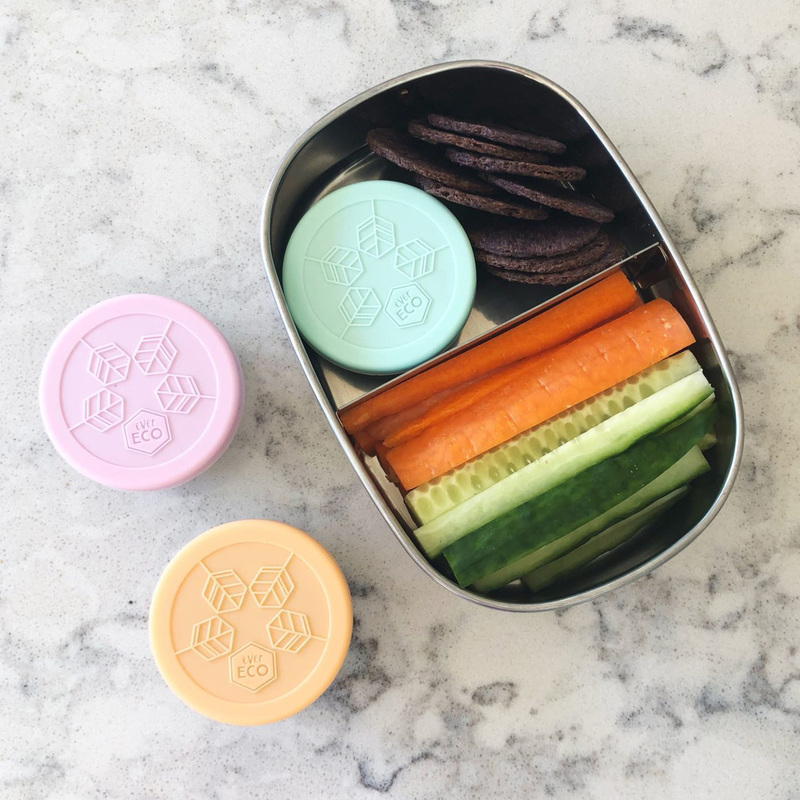 The reason these dipping and snack pots are so popular is that our bento box lunch boxes are not leakproof. If you want to put yoghurt or a salad dressing or dipping sauce inside one of these bento boxes, it's going to run out and through your bag unless it's secured in a leakproof pot first. There are also some shipping logistics involved with these two products. Ever Eco is an Australian brand and available through a major distributor. They get shipped from their point of manufacture directly in to Australia. Lunchbots are an American brand, one of the first stainless steel lunch boxes on the market, and certainly the first we ever sold. They are amazing quality, always have been. They get shipped from their point of manufacture to the USA and then we import them directly from the USA by air freight. The difference in price of these two brands has more to do with the logistics of getting them in through the roller door in our warehouse than the quality of the product.